Is working without backup power worth the risks? You’re not new to the business. You spent your years learning the ropes and working under knowledgeable supervisors, then alongside them, and eventually to a position of real responsibility. You know your business, and what it takes to succeed. You have spent decades of your life building something, acting as a tactician, an accountant, a salesman and in every other role your business demands. You bear this responsibility well. You’ve taken care to protect what you’ve built – you have business insurance, building insurance, health insurance – but are you really prepared for everything that could happen? Imagine the legacy you’ve built wiped out in mere hours by an ‘act of god’ not covered by that business insurance. Imagine a long power cut. No lights, no cash registers, no assembly lines, no computers, no heating and cooling. No income, no production, destroyed materials and spoiled inventory all along your supply chain. How long would it take for your customers to go elsewhere while you waited to restore power? How long would your suppliers wait for payment? How long would your workers wait for their next payday? This may sound like an unlikely ‘worst case scenario’ situation, but all too many UK business owners have already experienced it. Most of those businesses are gone without a trace. However, you don’t need to take that risk. Rather than more business insurance, you have to take your business’ future into your own hands by arranging reliable backup power and uninterrupted power supplied for all of your critical systems. 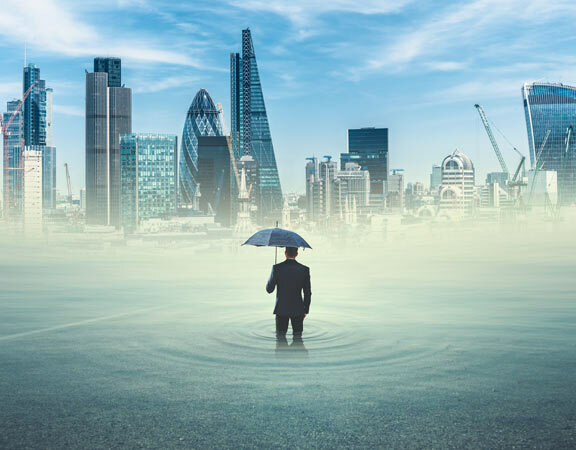 Last year, more UK businesses experienced damage, delays and long term loss of power due to flooding than ever before, and climate change experts and civil infrastructure agencies tell us to be prepared for more of the same going forward. Next year could be even worse. More than 185,000 commercial properties all across the UK are now at increased risk of flooding, and the Environment Agency says that more and more businesses will be under threat of flooding over the next few decades, many in areas that had once been though entirely safe. 9,000 businesses were affected by the last large round of flooding in 2007, each of them losing nearly £100,000 as a result. Could your business survive losing six figures in a matter of days? Not many can simply roll with impacts like that. 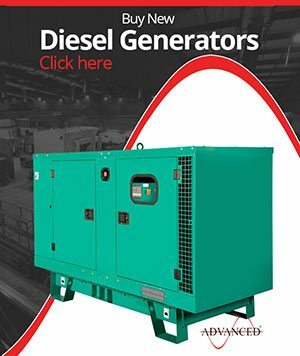 Your business as a whole needs a reliable diesel backup power generator, and your key data systems absolutely need uninterruptable power supplies if you hope to do business in the wake of a flood of that scale. There are two core problems at play. First, many businesses that are now at risk of flooding are not fully aware of their risks. Not only do they lack proper business insurance a s a result, they have no plans in place for secondary or backup power at all, putting their faith into an increasingly unreliable power grid. A second problem manifests as a kind of fatalism. If the risk is appreciated, all too many businesses feel that nothing could be done about it in any case, so they make no preparations at all! The reasons why no preparations have been made are irrelevant once disaster strikes, though. Of course, demand for even portable backup power generators and uninterrupted power supply equipment spikes dramatically in the wake of a disaster. What few gensets that are already in the area or can be quickly mobilised tend to sell for 3 to 5 times their normal prices. Even amongst those willing to pay such a premium, there are never enough units available to supply the power needed. 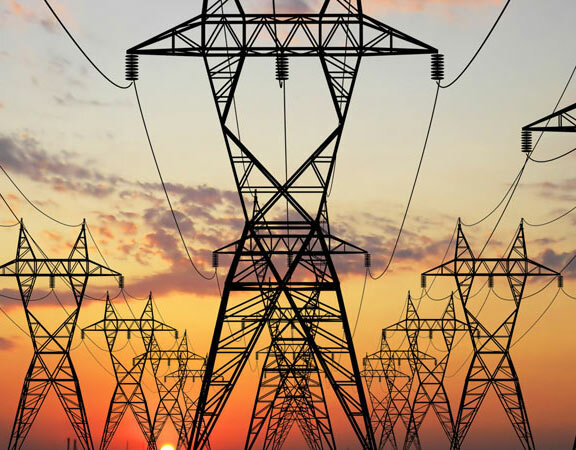 Losses to businesses through lack of power are all but inevitable as the government and councils struggle to restore the power grid over the course of days or even weeks – unless they are prepared well ahead of time. 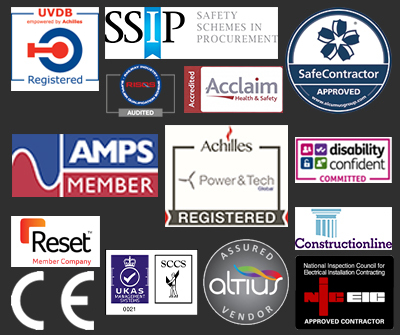 The important thing to remember is that it is actually a simple matter to prepare your business for floods, storms and the other ‘acts of God’ that can cause medium and long term power cuts. Planning permission may have to be sought (depending on the location and nature of your business). 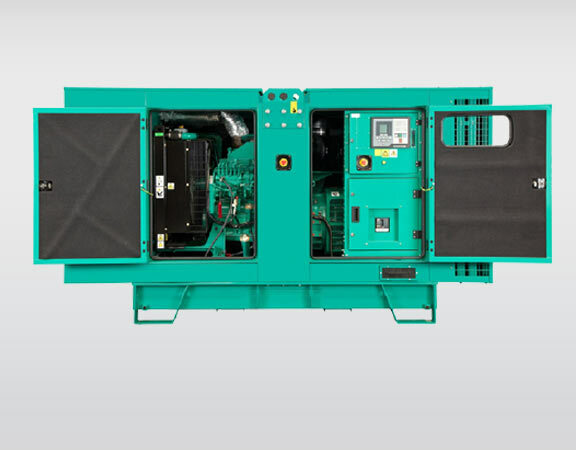 Electrical engineers and backup power/uninterruptable power supply experts must determine what kind of generator or other power equipment you need. The backup power generator or uninterruptable power supply must be installed, which is a fairly fast process. Once you have the planning permission and technical matters sorted out, you’re already halfway done. Simply select the model of backup power generator that is right for your business and situation. They can be adapted to nearly any building or structure, and can often be hidden from view entirely. Many units can be installed in basements or cellars, on roofs, or hidden away behind public-facing buildings. 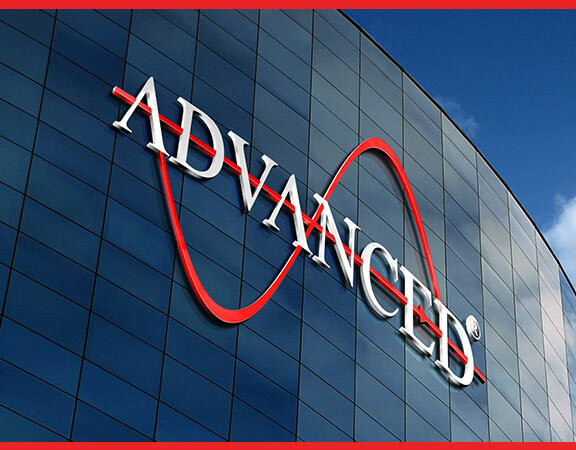 Sound attenuation equipment can also be fitted to reduce the noise such backup power systems create substantially. If permission cannot be had for a built-in generator system, portable units can be supplied which are easy to store and maintain, but can be wheeled out and started up at a moment’s notice to keep your business up and running no matter what the state of the power grid in your area, and no matter how remote your facility may be. Don’t be one of the many who will curse bad luck and cruel fate for mistakes that they could have avoided. We make our own luck by being prepared. Your business is more than your livelihood, after all. It is more than your legacy, it is a representation of all the value you’ve built with your hard work. You need to protect it, and a large part of that is ensuring you have the kind of uninterruptable power supply and backup power systems in place to keep it running no matter what happens all around you!